The committee members of the MCA had the great honour to welcome Michel Escoffier, great-grandson of Auguste Escoffier at Le Canonnier Hotel on the 30th of March 2016 for a culinary exchange. Georges Auguste Escoffier (28 October 1846 – 12 February 1935) is a legendary figure among chefs and gourmets, and was one of the most important leaders in the development and popularity of modern French cuisine. Like his Great-grandfather, Michel Escoffier shares a passion for food & wine and has kept this great culinary tradition alive. He is president of the August Escoffier Foundation and Museum in Villeneuve-Loubet near Nice, France. AILAE, le plus grand Salon des métiers de la bouche et de l’Hôtellerie à Madagascar, a ouvert ses portes le jeudi 03 décembre 2015, au Parc des Expositions Forello Tanjombato, pour ne s’achever que le dimanche 06 décembre prochain. Durant ces quatre jours, la haute gastronomie sera au rendez-vous. 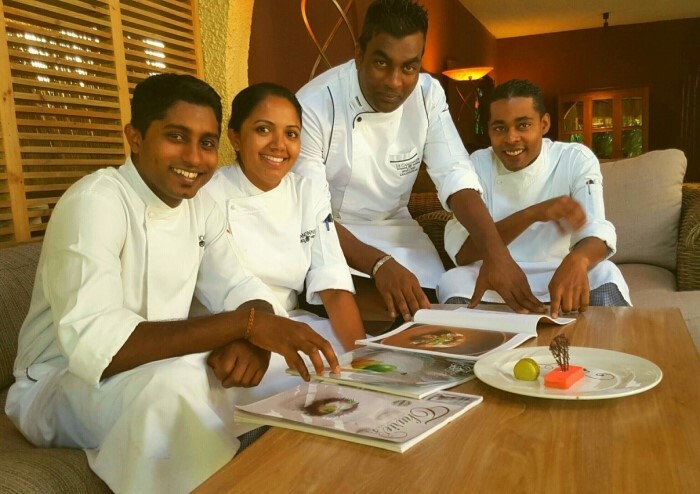 The Global Chefs Challenge semi final, Africa/Middle East region, will be held in Abu Dhabi on the 07th and 08th of December 2015. The winners of this challenge will participate in the final Global Chefs Challenge in Athens in 2016. 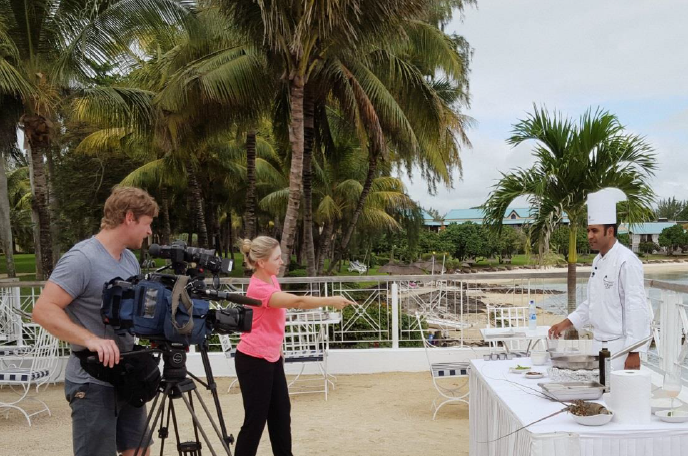 The CNN International TV, based in London, visited Mauritius in the beginning of June 2015 to film a show called ‘African Voices’ which highlighted and showcased our Mauritian cuisine. Chef Arvin Bissessur, sous chef at Le Canonnier Hotel, assisted by Chef Dischan Mungur, Chef-de-parti at Le Canonnier Hotel, embarked them in a culinary voyage and made them explore, experience and film our unique gastronomy, from gourmet dishes at hotel restaurants to insight visits in food production industries and multicultural food scenes at Port-Louis Central Market, the heart of our local life and traditions. 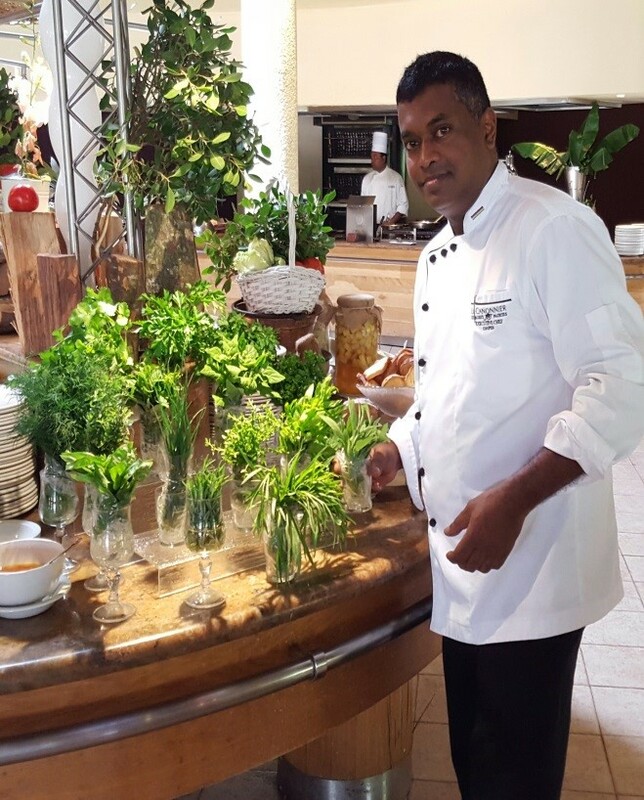 Chef Arvin Bissessur gathered all the ingredients for CNN International TV crew to capture the essence of our gastronomy and make their 280 million viewers around the world experience a culinary getaway in Mauritius. 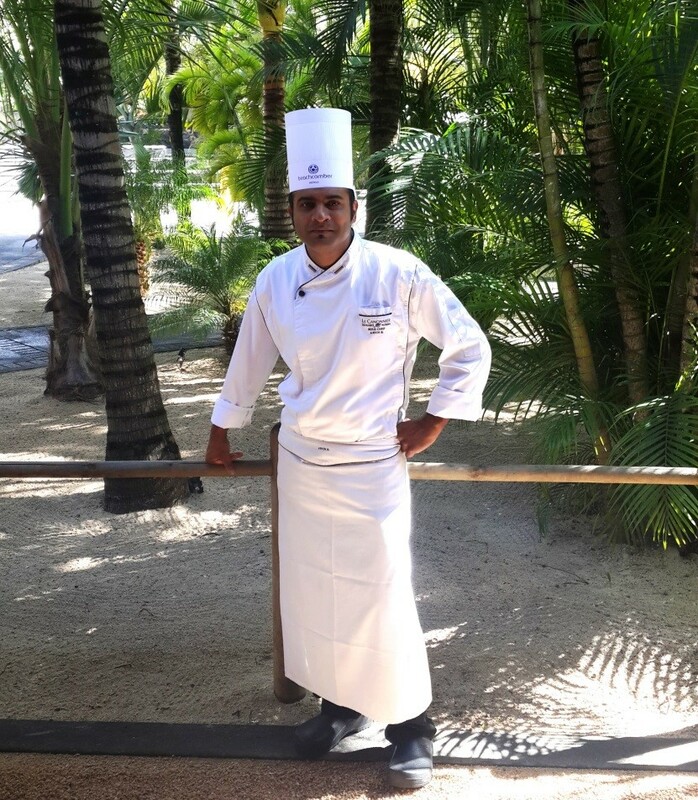 Chef Arvin Bissessur will also represent Mauritius in the International competition Global Chefs Challenge 2015/2016 organized by the World Association of Chefs’ Societies (WACS). The semi finals for the African and Middle East regions will be held in Abu Dhabi on the 07th and 08th of December 2015.